This might sound like a strange suggestion, but it’s the number one way to get more enjoyment out of your run. Many beginners are put off because running can leave them out of breath or exhausted within minutes. The same can be said for seasoned runners who start to see their runs as a chore to tick off. Slow down your pace until you can breathe easily and hold a conversation, and try to tackle at least one of your weekly runs with a more relaxed attitude. This can double up as your ‘rest day’ or ‘recovery’ run. Want to make a social event of it? Join one of the many free running sessions hosted by clubs at Al Khawaneej Walk and Palm Jumeirah Fitness Village. A stronger body will make a stronger runner. Add some weight training to even out any muscle imbalances that running can bring on, and also to make the muscles stronger in general. Add plank exercises to strengthen your core, lunges and squats for leg and glute muscles, push ups for arms and some pull ups for the back. 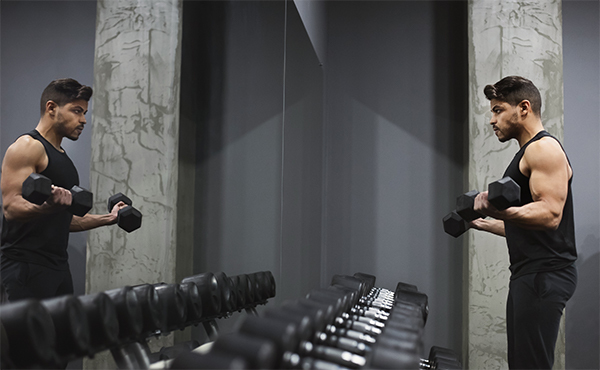 Adding a strength training session will also give the joints a rest from the running every day. Bad technique can quickly lead to back and joint pain, so running with the correct posture is key. Remember to run tall; staying upright with the chest up and eyes looking forward rather than at the ground, keeping your jaw and shoulders relaxed. Make sure that wrists are relaxed with elbows bent at 90 degrees and brushing gently past your torso whilst running. Stay light on the feet, striking the ground with your mid-sole or heel. If you’ve been running for a few months and you’d like to increase your speed, then it’s time to add in some interval training. This can be done in the shape of sprints or hill runs, either on the treadmill or outdoors. The basic concept is to run as fast as you can for around 30 seconds and then rest for 30 seconds to a minute, and then go again. Keep going for around 20 minutes. Intervals will increase your aerobic capacity and endurance, making a faster pace more manageable than it was previously. Hill runs have the same effect and can be easier on the joints; try a quick run up a hill then a gentle jog back, repeating for around 20 minutes. If you want to mix up your running training, then a regular HIIT workout can have the same effects on your aerobic capacity. 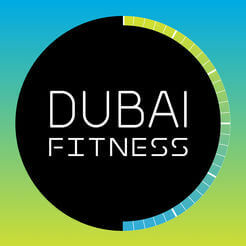 Download the Dubai Fitness App for free HIIT classes. Really want to see how much your pace has improved? Then add a timed-run to your weekly workouts. Use 30 minutes as your guide time (which fits perfectly with your Dubai Fitness Challenge) and measure how far you can run in that half an hour. 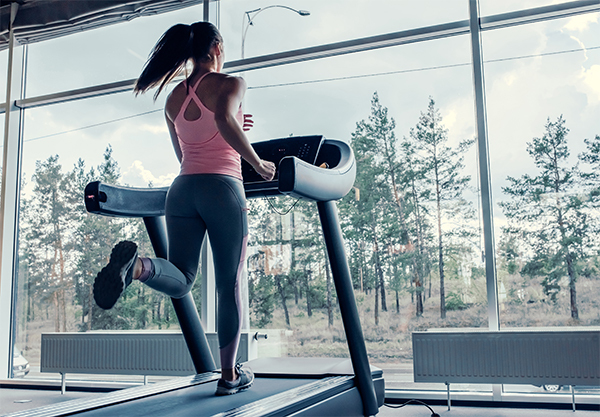 You can do this on the treadmill and track your distance covered, do it outdoors by mapping your run on the Dubai Fitness app, or by keeping a note of your start and end points. Then, the following week, run for 30 minutes again and see if you can increase the distance covered or beat the previous week’s finish point. Add in a timed-run every few weeks to monitor your progress and as another way to motivate yourself to run a little bit faster. Still looking for a running event to get involved in during Dubai Fitness Challenge? Click here for a list of everything that’s on.